Whether offshore or on land, the safe, successful completion of large-scale construction projects demands input from internationally experienced personnel. To effectively manage projects, companies need assistance with construction-related activities such as project planning, procurement, health, safety, project site inspection, and other quality services. Every project has unique requirements and must maintain a schedule, minimize safety risks for personnel, and keep costs in-line with budget. Technical expertise in construction management support is key to helping make this happen. Projects benefit from the added value of local knowledge as well as overall expert services in every stage of the construction timeline. As a leading provider of technical services to the global energy, engineering and construction industries, we can help deliver the safe, successful completion of your construction project. We have a track history of providing expert services for construction projects in the energy industry, including rigs and other offshore structures, pipelines, refineries and power stations. We also have significant experience supporting other large-scale construction projects like bridges, telecommunication facilities and chemical plants. Services include supply chain procurement support, project planning, monitoring and progress control, site inspection and non-destructive testing services, health, safety and environmental management, as well as data and records traceability and management. Our experienced, qualified professionals are strategically located in the world’s most active industrial centers, ready to work directly with you, either as a complete on-site service team, or as individual specialists focusing on specific assignments. Our experts bring considerable knowledge and experience to your project, supported by an international network of more than 85 operational offices in over 100 countries. 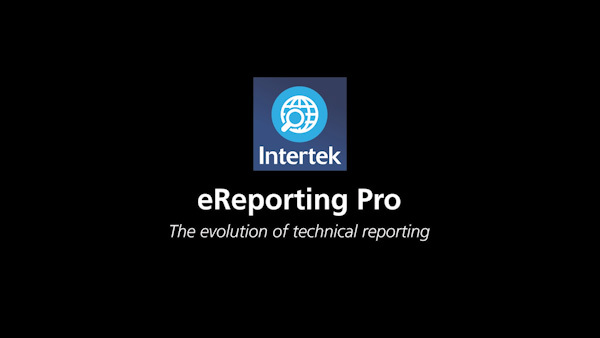 Centralized training and standardized reporting systems guarantee a coherent approach to your entire project, helping you deliver on time and on budget. Our reputation as a leading provider of construction services for the global energy, engineering and construction industries is built on our experience working on some of the largest and most technical projects of the past 100 years. The breadth of our capabilities means we can tailor solutions to meet your exact needs, and our global operation allows us to offer you construction support services anywhere in the world.